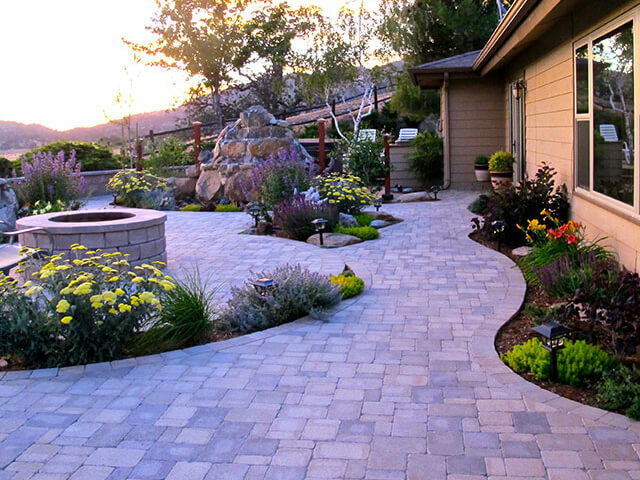 We listen to your outdoor living goals and develop the vision for your garden space. 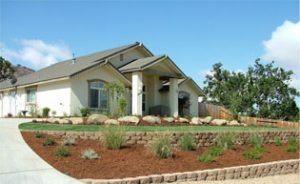 We photograph, investigate your micro climates and soil type, then measure the property. 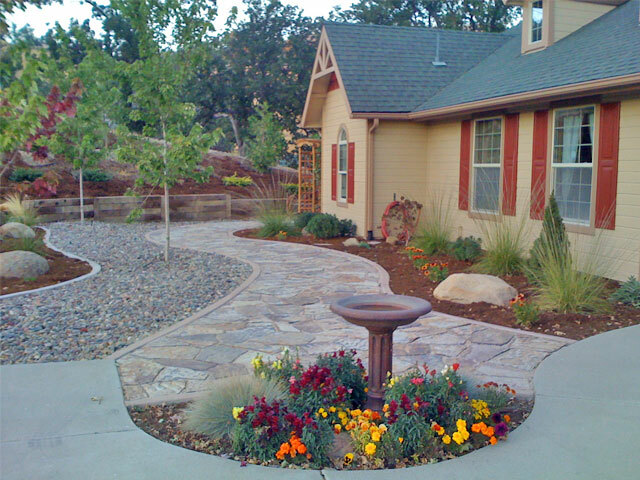 A preliminary garden design is presented in ‘Plot Plan’ fashion, broken into planting zones. 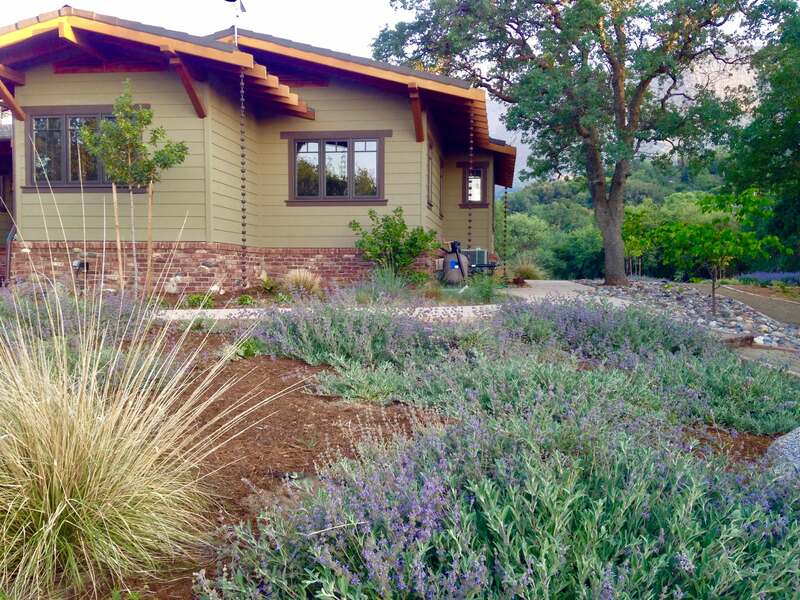 Complete design with seasonal maintenance tips, photos, and detailed plant lists. 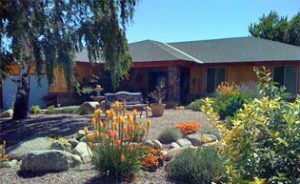 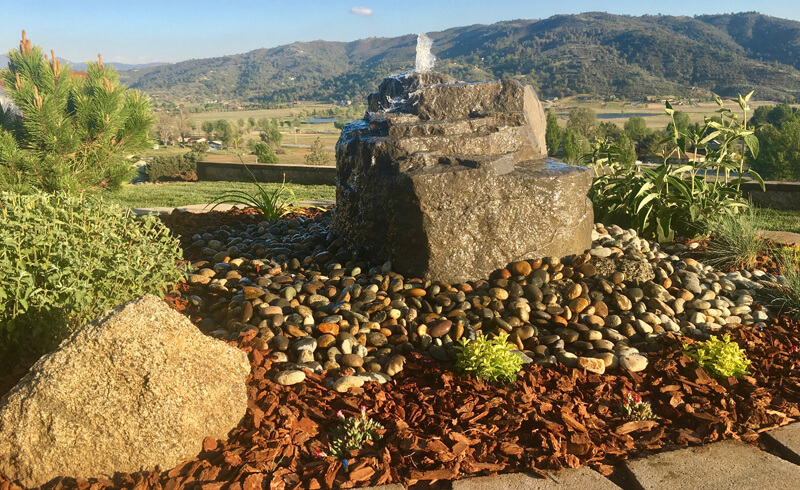 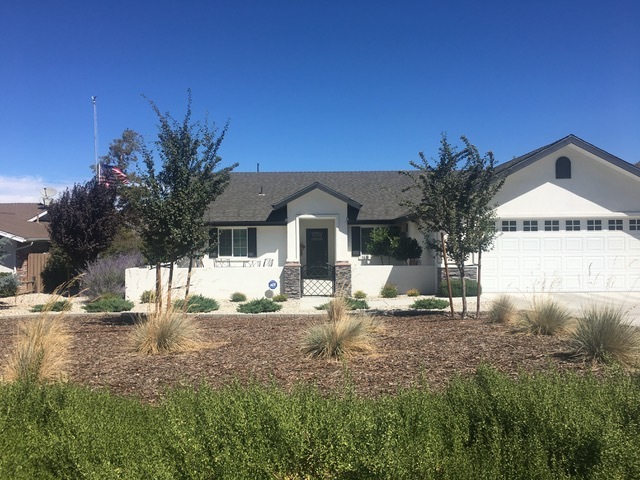 Terre Verte Landscape Design began in 2003 while Master Gardener Anna Smith was the staff horticulturist for Kern County’s only botanical garden, Mourning Cloak Ranch.